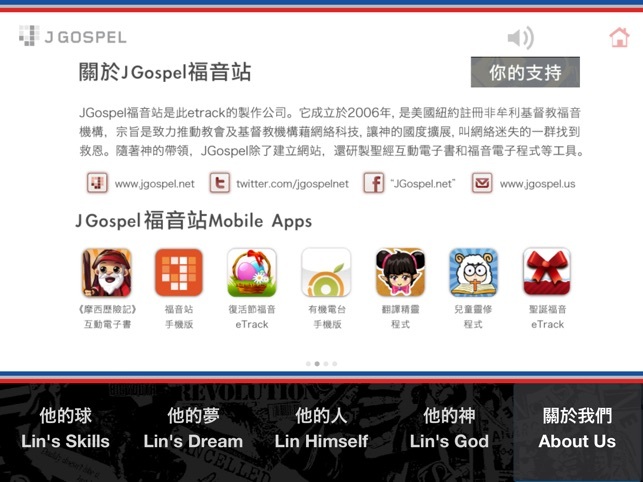 Interactive Gospel APP is JGospel Net and HK Peace Evangelical Mission Center developed APP. We can call it "eTract", you may uses your email or soical blog helping to spread out this App. Especially encourage Christian use it as outreach tool. 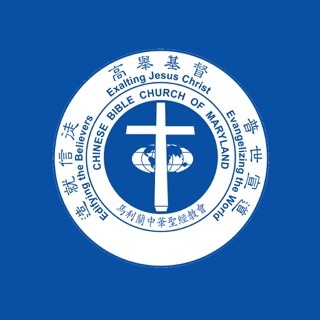 HK reader can contact one of the Peace Evangelical Church know more the Christian truth. 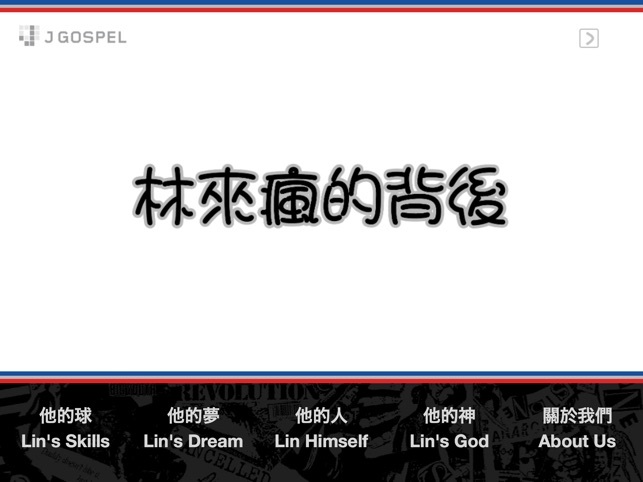 Jeremy Lin is not only an basketball super star, he also an icon of a Christian Life. His good testimony is our learning model. J Gospel Net Inc. registered in New York, USA as Christian religious non-profit high tech Ministry. -- New meaning of eternal life. 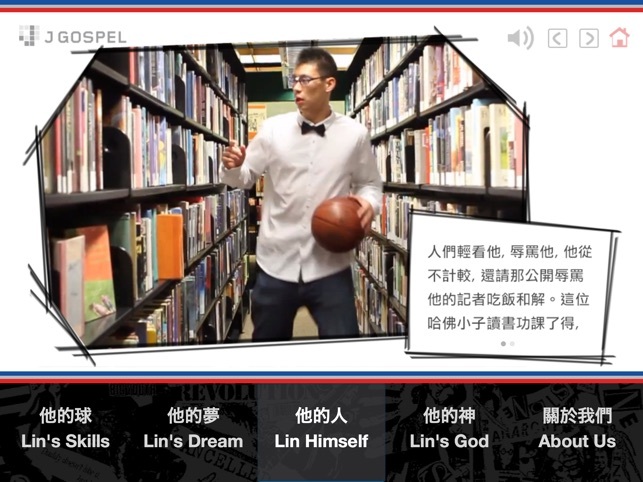 Compare to many other Jeremy Lin's apps, this is the most special one. I actually get to know about his faith. Awesome app! Thank you! 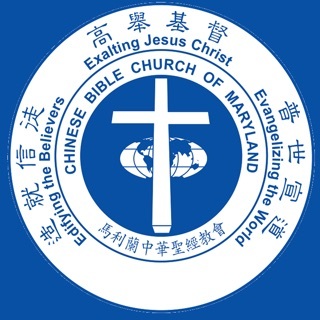 Hey this is good app for showing JLin's faith. Keep it up JLin this year! 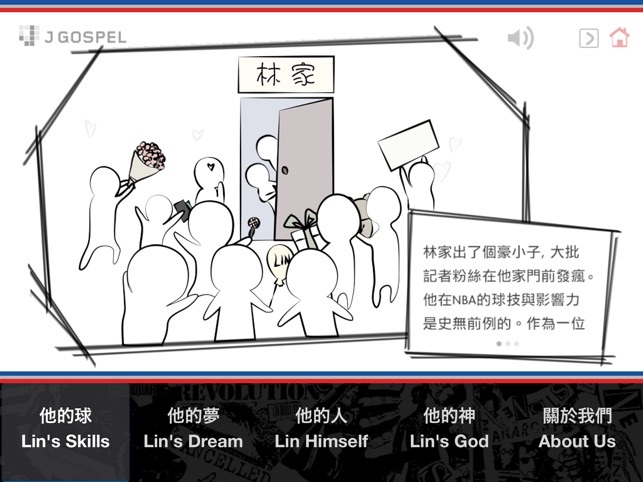 © J Gospel Net Inc.